The way sustainability is reported and communicated has changed. Gone are the days when an organisation’s CSR progress is confined to a single annual document which is left to gather dust. Today, savvy sustainability storytellers are utilising new, regular reporting tools and innovative communication techniques to build personal engagement and drive meaningful change. 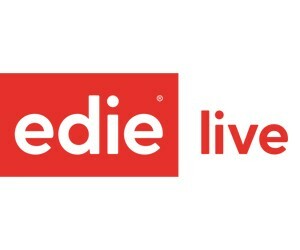 With that in mind, edie is bringing together two of its long-running conferences to form a brand-new event in 2019. The Sustainability Communications Conference and Smarter Sustainability Reporting Conference are being combined to create ENGAGE 2019 – a two-day summit incorporating case studies, workshops and interactive discussions. 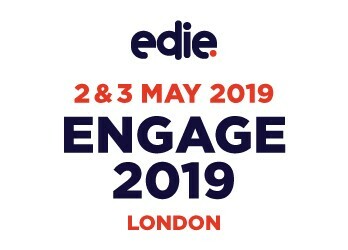 Taking place at the 99 City Road Conference Centre on 2-3 May 2019, ENGAGE 2019 will bring sustainability, reporting, communications and marketing professionals together under one roof to deliver a must-attend event for those dedicated to driving engagement with sustainability through robust reporting and captivating communications.